On this week's show: Who won the Steam Summer Sale? 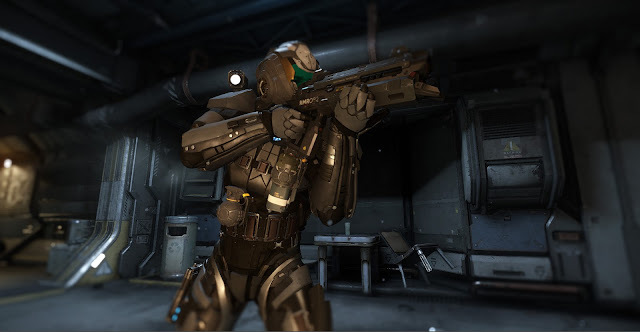 When will the Star Citizen FPS module come out? How much awesome Star Wars stuff is coming out and how much of that will be in VR? 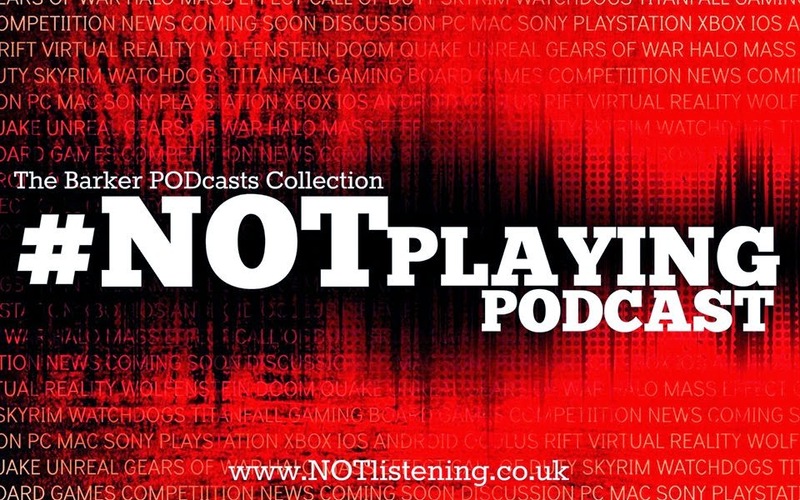 All this and more on another news-packed #NOTplaying Podcast! Oculus buy hand sensing tech co.
Nolan North lets slip that Last of Us 2 is in the works...? Perception. Horror game using ecolocation.